Julius Howland Barnes (1873–1959) was best known in Duluth as the man who almost single-handedly financed the Duluth Boat Club which, due Barnes’ passion for the sport, became the home of national rowing champions that dominated the sport during its heyday (today, the sports’ national champions receive the Barnes Trophy). 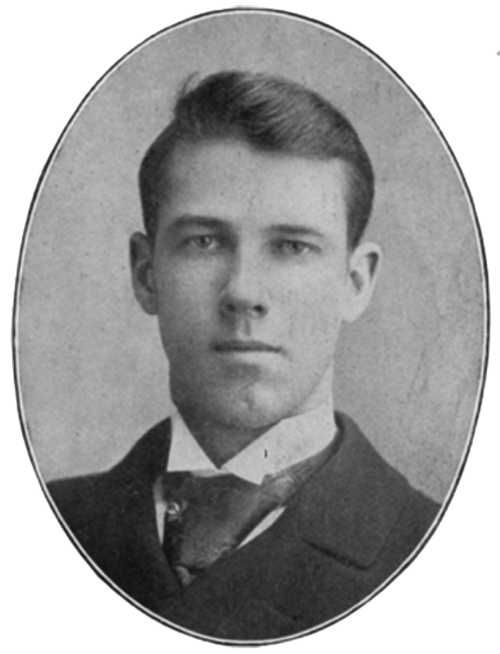 Barnes was born in Little Rock, Arkansas, and came to Duluth with his parents in 1883. At 13, Barnes went to work for Ward Ames in the grain trade; he later partnered with Ames and together they made a fortune. During World War I Barnes acted as President of the U.S. Food Administration’s Grain Corporation and afterwards increased his fortune as a partner with New York’s J. Henry Schroeder Banking Corporation. In 1922 Barnes became the president of the U. S. Chamber of Commerce; as such, his face graced the cover of Time magazine in 1930. Barnes left the grain business in 1929, but maintained his interest in the dormant McDougall-Duluth Shipyard in Duluth’s Riverside, which he reopened as the Barnes-Duluth Shipyard during World War II. In Duluth, he and Ames paid for most of the construction on Duluth’s downtown Y.M.C.A. and Y.W.C.A. facilities as well as the Barnes-Ames Building. 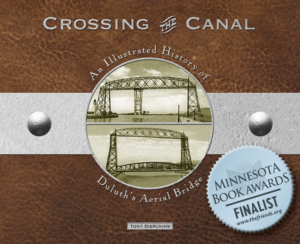 His fellow Duluthians named Barnes the “First Citizen of Duluth” in 1930 after he donated $76,000 to complete the conversion of the Aerial Transfer Bridge into the Aerial Lift Bridge. Near the end of his life he had sold his grand home and moved into the Holland Hotel in Duluth’s “Bowery.” He died in 1959, nearly penniless.